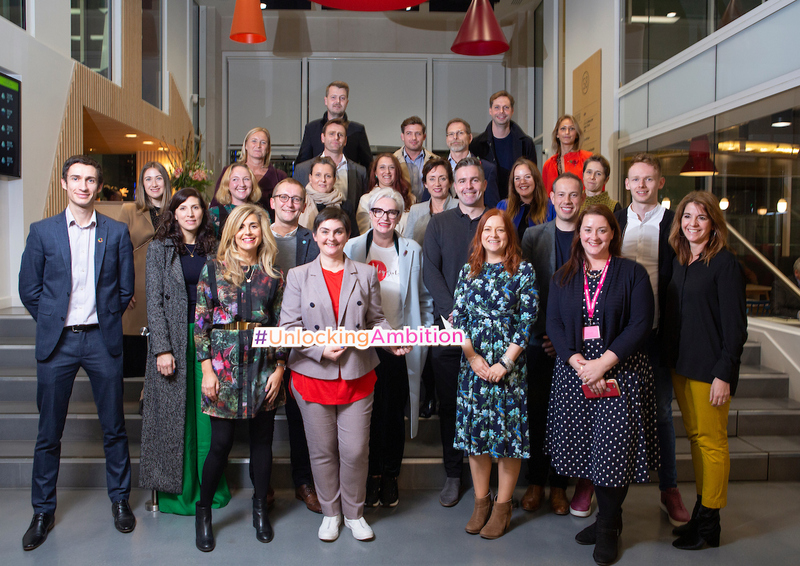 Back in July we announced that Paul was fortunate enough to be accepted onto a highly recognised program for high growth entrepreneurs direct from the First Ministers office, called Unlocking ambition. What a name! 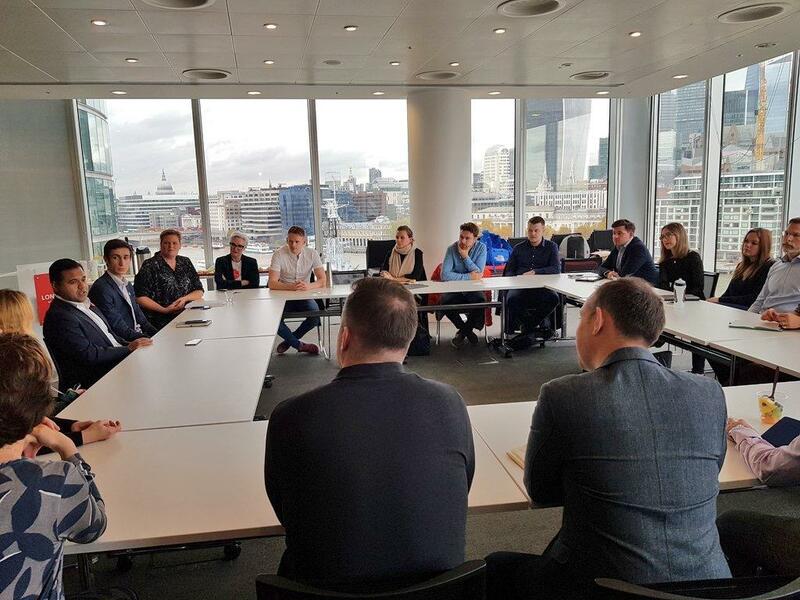 Last week, as part of this program, Paul joined twenty impressive high growth Scottish based entrepreneurs on a 3 day purpose-driven masterclass in London, with a focus on mission lead socially impactful business (Right up our street!). 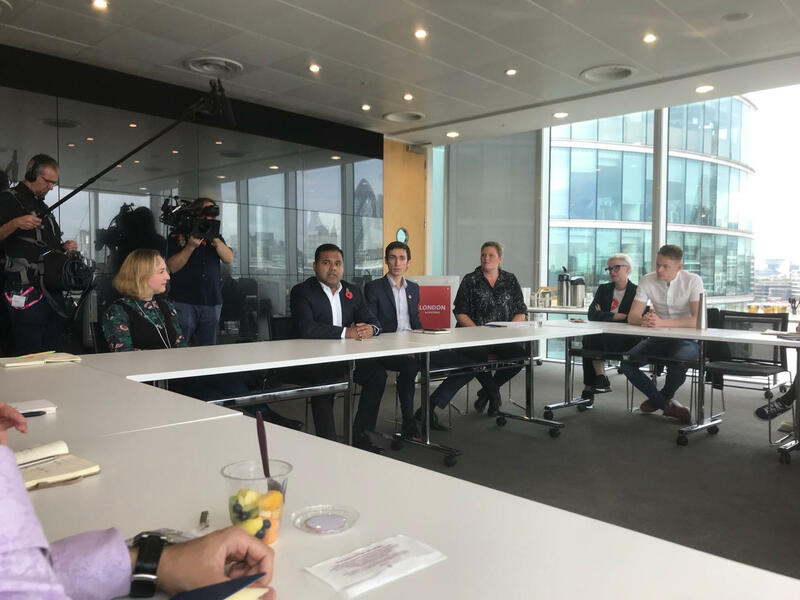 As well as a meeting with Rajesh Agrawal deputy mayor of London for business, (you could be forgiven for a moment, from the photos, for thinking Paul has suddenly become his left hand man!) the event included a large list of high profile names covering a breadth and depth of business acumen including, Con Gornell former EVP EMEA Marketing Warner Bros. Pictures, and CEO’s and heads from Cultural Enterprise Office, B Lab UK, Social Investment Scotland, Big Society Capital, Social Enterprise UK, Cordant Group, Keller Group plc, Nooli, and Kantar and more. The 3 days were masterfully designed to provide clarity of the ‘how’ and ‘why’, and the profitability of purpose-driven entrepreneurship, whilst creating and sustaining a culture of impact and performance in our companies. Hats off the Unlocking Ambition team, and Scottish Enterprise for their leadership in continuing to drive world-leading support in these areas. 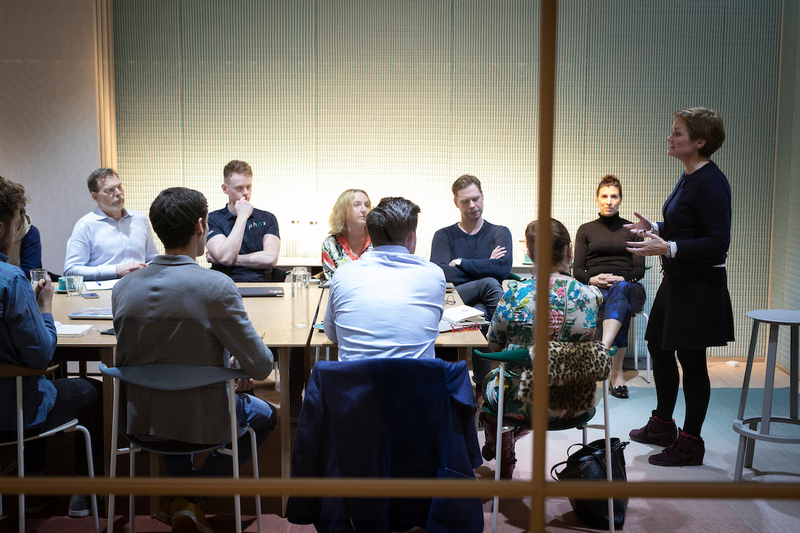 “The amazing list of speakers created a framework of conversation that has filtered down to the co-hort, and I’m sure will continue as we support each other through the similar challenges of building businesses for good” adds Paul. The prestigious Unlocking Ambition Challenge is a £4 million flagship entrepreneurial development fund created by the Scottish Government, initiated by the First Minister for Scotland, that supports highly ambitious entrepreneurs chosen for their individual potential, the quality of their ideas and the contribution they can make to the economy and wider society. 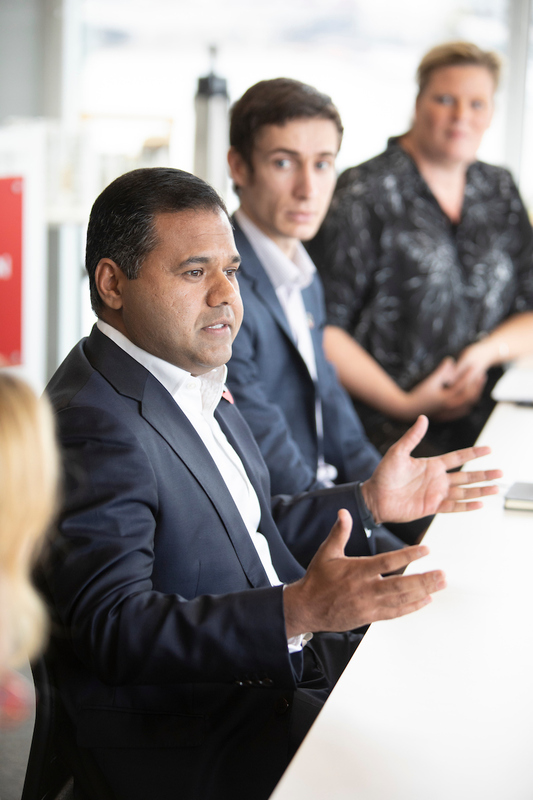 “The trip was an opportunity to take time away from working ‘in the business’ to invest time working ‘on the business’ by learning from experts and each-other to challenge thinking and inject new motivation into the growth of our work. “ says Paul. 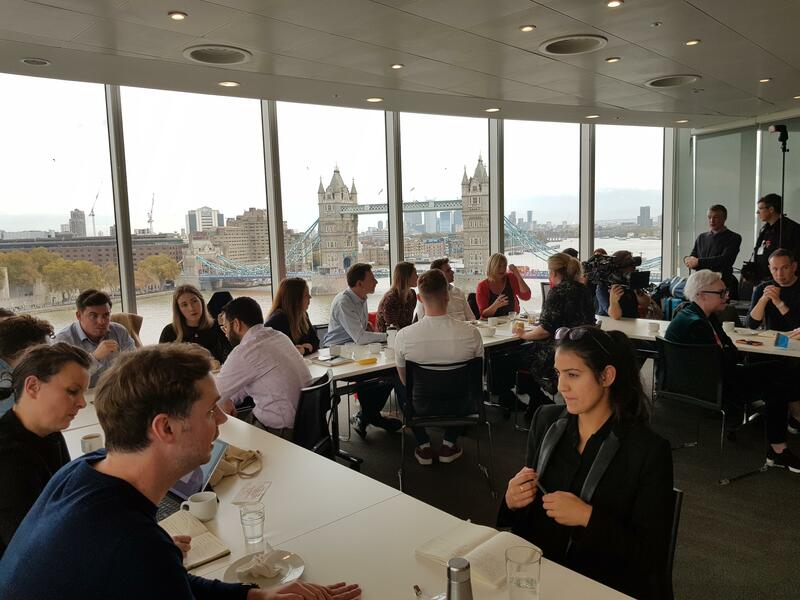 The London based UA Masterclass Series, “Purpose-Driven Entrepreneurship”, is an integral part of the Programme and saw Unlocking Ambition entrepreneurs inspired to grow businesses that have a social conscience; through developing products and services and implanting inclusive business practices that will have a positive impact on the lives of its workers, suppliers, customers and society. 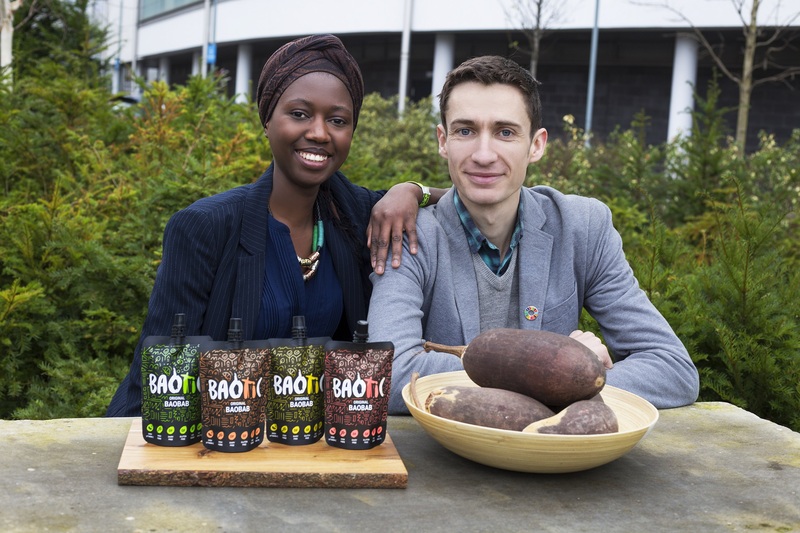 At Baotic we have developed a functional healthy drink to tackle some of the health challenges of our modern diet, such as lacking fibre and guthealth, nutrition, sugar, and poor blood sugar levels. We do this whilst supporting and contributing back to the Gambian communities that we work with to build agricultural gardens to improve health and nutrition. So it’s delightful to be recognised as part of this inspiring wave of new socially driven entrepreneurs that are represented in the program. Specific areas of note include % profit vs margin or ‘per sale’ donation models, mission locked articles, asset (or %) locked ownership for the communities we support, capped dividend to investors/shareholders, staff ownership/profit share schemes, staff wage gaps, and building advisory/investors that reflect our ethical and social values. Building a business with high ambition for growth, scale and impact does not come overnight, and is a big challenge with many foundations to lay, and obstacles to hurdle so we are always super thankful for our customers, partners and communities that are patient, supportive and understanding along the way! The three days have helped inspire, motivate and challenge our thinking. It has given us very tangible things that we can apply to achieve genuine social impact. As always, thank you for joining us on this beautiful journey! Get 10% off your first order with the code ‘firstorder01’ at checkout.